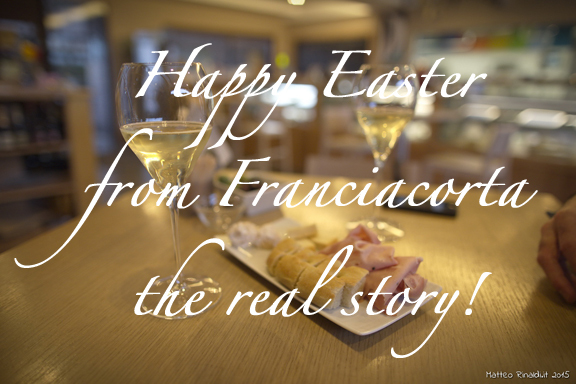 Happy Easter from Franciacorta, the real story! Did we mention that Franciacorta is an ideal pairing for Easter Sunday brunch? Happy holiday and we’ll look forward to seeing you next week! Photo by Matteo Rinaldi Photography.